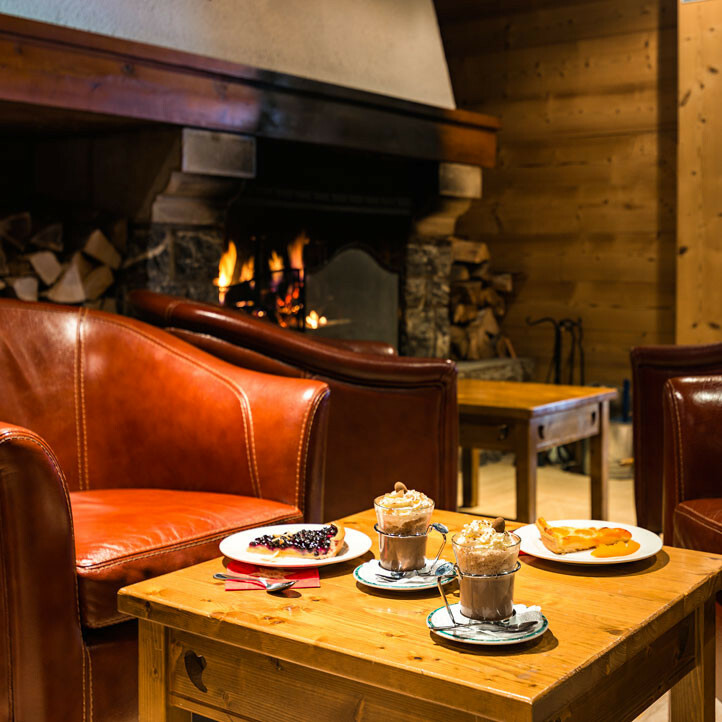 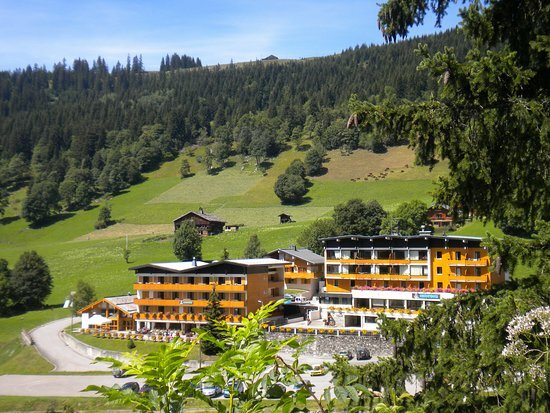 At 1400 m altitude, the holiday village ** La Clusaz Les Confins is in the heart of the Aravis mountain massif, one of the few Alpine territories which managed an harmonious tourism development. 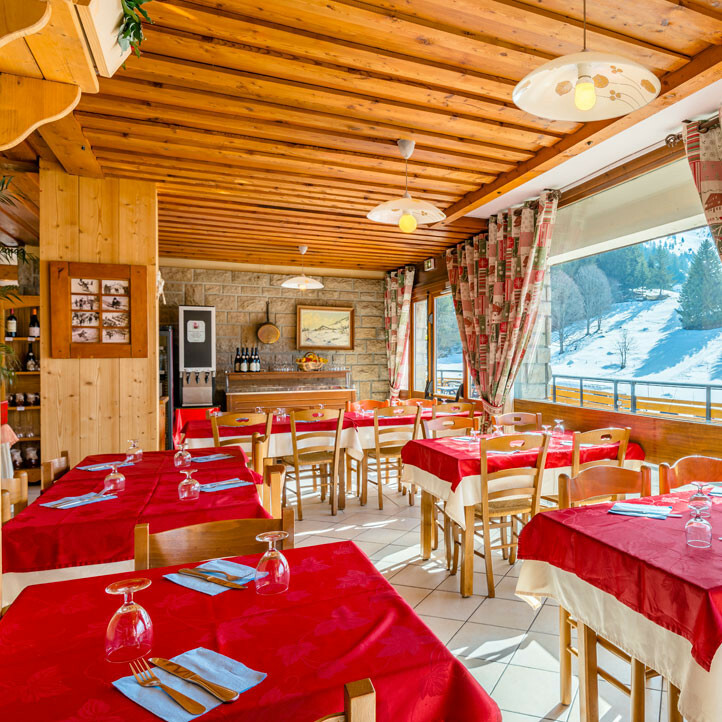 Facing the Balme massif, the village offers a superb mountainous overview. 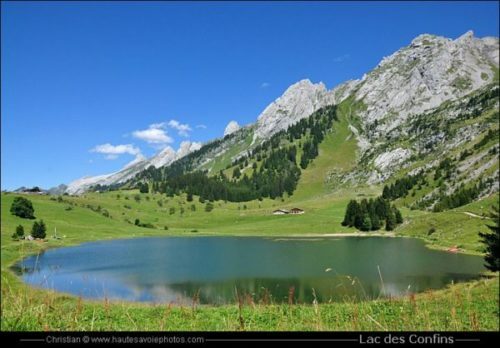 The holiday village is situated at the locality "Les Confins", known for its lake, at 4 km of La Clusaz. 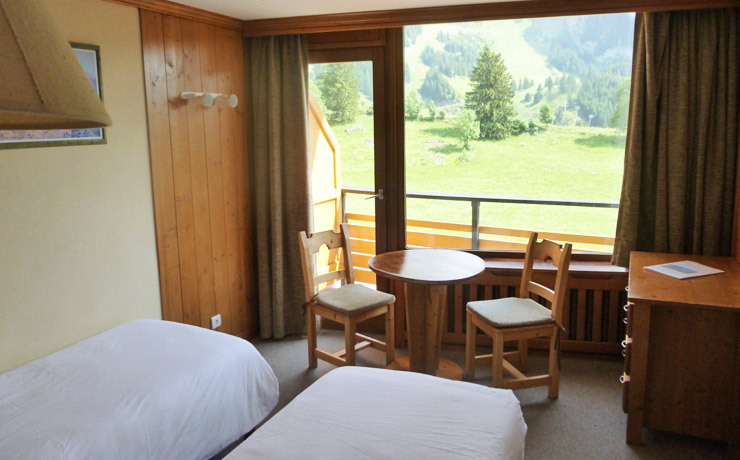 Full board and cosy lodging will be provided in a warm mountainous scenery. 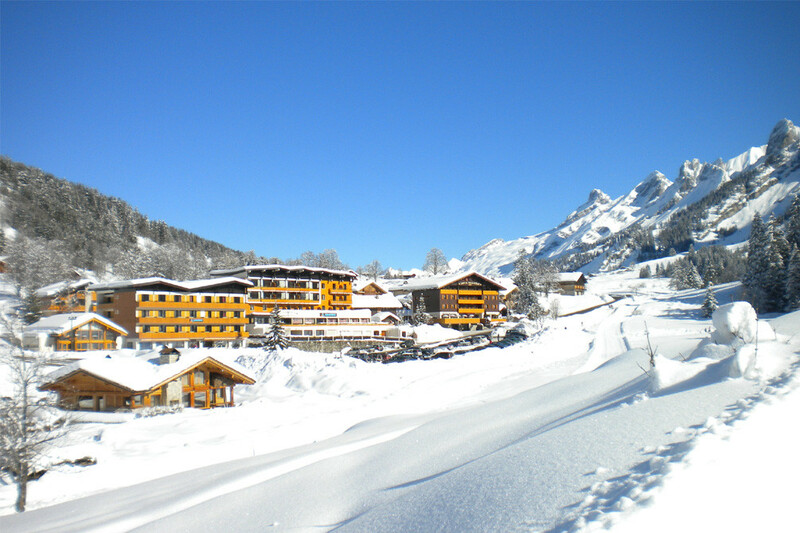 For more informations, please follow this link to the holiday village website, here.